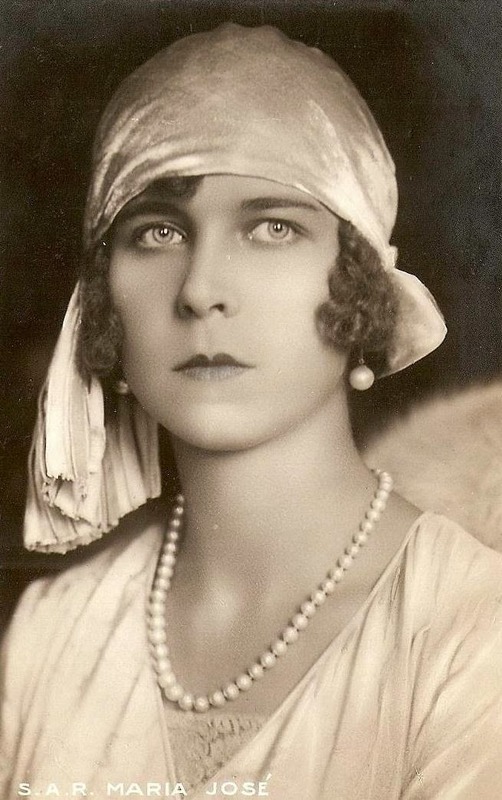 Marie-Jose of Belgium was brought up to become Queen of Italy, but she only stayed on its throne for 35 short days, which gained her the affectionate nickname of May Queen. 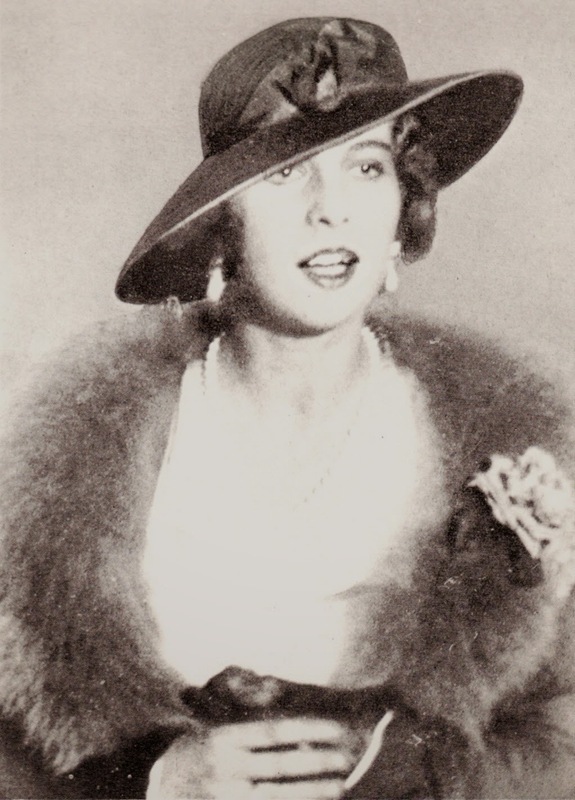 The last Queen of Italy was born on 4 August 1906 in Ostend. 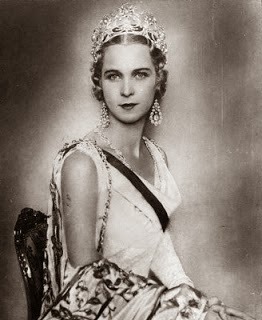 She was the only daughter and youngest child of King Albert I of Belgium and his Queen, Elizabeth, Duchess of Bavaria. Her parents were very devoted to each other and Marie-Jose grew up in a tight, close family. Her peaceful existence was disrupted by the First World War. 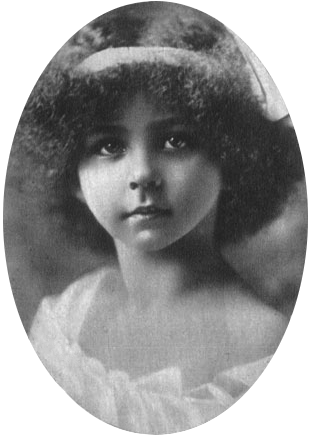 The 8 year old princess was then sent, for her safety, to school in England, while her parents stayed in their country, sharing the hardships of its people, and her older brother Leopold, then just a teenager, served as a soldier. The princess, though, was allowed to visit her family. During these visits, she witnessed the horrors of the war and helped her mother in her hospital work, tending to the wounded soldiers. When the war ended, Marie Jose was left with a deep distrust for the Germans, who had violated her country’s neutrality. But the war also had another consequence on her life: it considerably narrowed down her choice of husband. 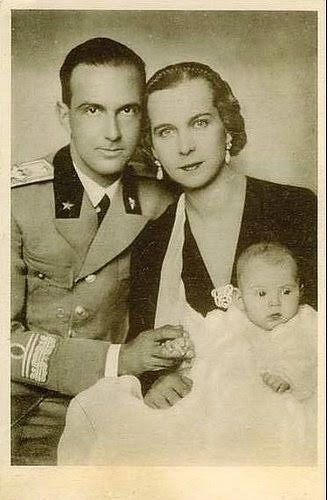 The only Catholic prince left for her to marry was Prince Umberto of Piedmont, the heir to the Italian throne. Prince Umberto was a very good-looking man, and the dream of many girls. Marie-Jose thought of him as the ideal prince charming, an image that was reinforced by her parents and all those around her. Their marriage may have been arranged, but her parents hoped that, if Marie-Jose could fall in love with Umberto, her life would be happy. But Marie-Jose and Umberto were very different people. While the Belgian princess received a liberal education, the Italian crown prince was raised to be a soldier. Marie-Jose came from an affectionate family that openly displayed their love for one another. The Savoys were colder and more reserved. Marie-Jose grew up in a relatively informal court, while Umberto in a rigid one where etiquette was strictly followed. Nothing in her education and upbringing had prepared Marie-Jose for her new life at the formal court of Savoy. 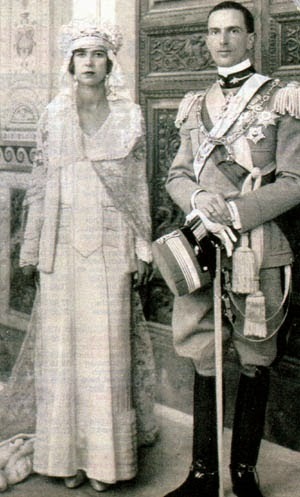 Her wedding, celebrated on 9 January 1930, was a sumptuous and lavish affair meant to awe the Italians. Marie-Jose, unlike her husband, would have preferred something simple. It didn’t take long for the princess to realise that Umberto was different from how she had imagined him, and that they barely had anything in common. The only things they shared were their devotion to the Italian people, which they hoped to help when on the throne, and to their religion. 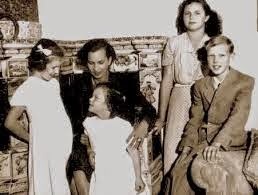 They did their duty, though, and had four children: Maria Pia Louise (1934), Vittorio Emanuele (1937), Maria Gabriella (1940) and Maria Beatrice Caroline (1943). She also felt stifled at the Savoy court, and at its formality. Yet, the free-spirited princess didn’t always conform. For instance, she refused to Italianize her name, and dressed in a more fashionable way than the more classic and matronly styles worn by other members of the royal family. She also surrounded herself with liberal and artistic people who shared her same ideals of freedom and beauty. Neither Umberto nor his family understood Marie Jose and her unconventional ways. As for Mussolini, he couldn’t stand her. And the feeling was mutual. 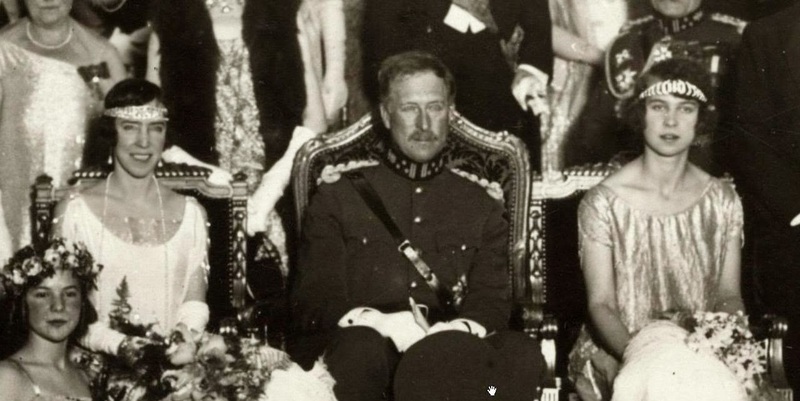 Mussolini was coarse, liked to show off and loved war, all things the crown princess despised. Of course, the Fascist press constantly criticized her, as well as her husband, who was guilty of not being very supporting of the regime. Marie-Jose wasn’t supportive of it at all, so the press accused her of being a traitor to her new country. But they didn’t go so far as to publish scathing attacks in the papers. They knew the Italian people wouldn’t stand for it, so they used more subtle tactics, spreading stories about her that eventually reached the ears of the people. Marie Jose had always disliked the alliance between Italy and Germany, and followed with apprehension as Europe approached another World War. When Count Ciano, Mussolini’s son-in-law, learned the Germans were, once again, planning to invade Belgium, he told the crown princess, who could then warn her brother, King Leopold III of Belgium. But its small army could do little and the country soon fell in German hands. Soon, Italy was at war too. Marie-Jose, who was the President of the Italian Red Cross, and the other royal ladies tended to he wounded soldiers. 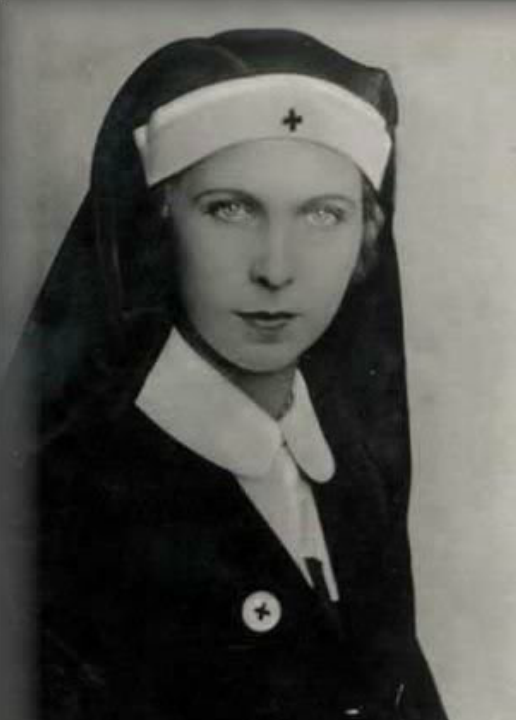 She cultivated contacts with the anti-Fascists and liberals, tried to arrange, through the Vatican and without the King’s knowledge, peace talks, and even attempted to convince Hitler to release the Belgian prisoners of war. But her efforts didn’t achieve much and, eventually, she was sent with her children to a location close to the Swiss borders, from where they could easily escape should they need to. They did cross the border when, towards the end of the war, Italy was divided in two: the Allies occupied the South, while a puppet Fascist republic backed by the Nazi resisted in the north. 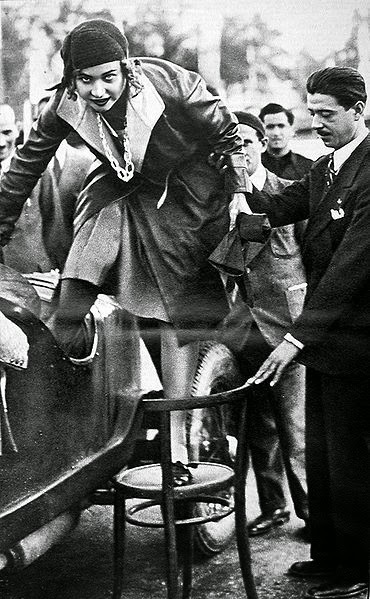 But even during her exile, the princess continued her fight against the Fascists and Nazis but smuggling weapons and other supplies to the partisans. The King, in the meantime, had finally been able to get rid of Mussolini, and Italy had switched sides. It now fought with the Allies. But the King’s reputation was in ruins. After the war ended, he abdicated. 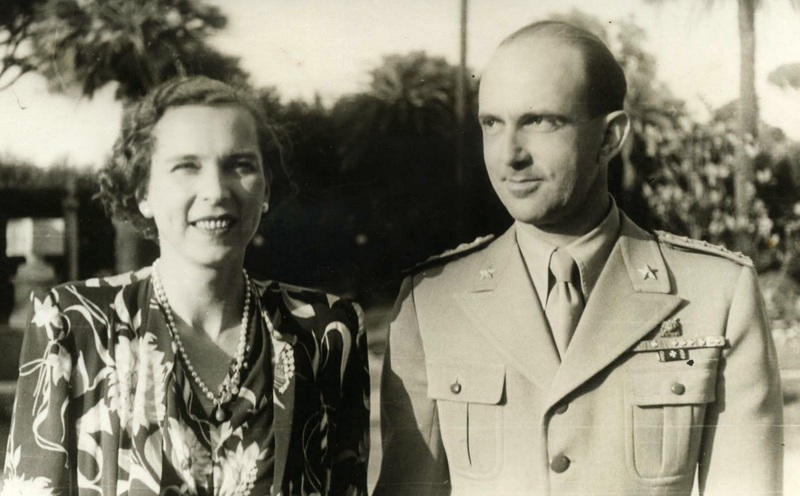 On 9 May 1946, Umberto and Marie-Jose became the new King and Queen of Italy. By now, though, the only thing that united the couple was their duty towards their people. But their reign didn’t last long. The Communists might have hated the Fascists, but they didn’t hesitate to use their old lies and propaganda to discredit the royal couple. The royal family hoped their Allies, the US and Britain, would help them, but in vain. In the end, the Italian people were asked, in a referendum, whether they wanted to keep or abolish the monarchy. Unfortunately, the monarchy lost. There were rumours that the republicans had manipulated the vote in their favour. The royalists urged their King to fight the results, but Umberto refused to cause a civil war. The King and his family therefore left Italy. But there was now no need for Umberto and Marie-Jose to remain together. So, although the couple never divorced (they were staunch Catholics, but also hoped the monarchy could be restored), they now lived separate lives. Umberto settled in Portugal, while his wife moved to Switzerland, and later to Cuernavaca, Mexico, to be near her daughter Marie-Beatrice and her children. The former Queen spent her time writing books, including a history of the House of Savoy. Only after her husband’s death was she allowed to visit Italy again. She died of lung cancer in Geneva on 27 January 2001. She was 94. It is a shame that Marie-Jose and Umberto were never really allowed to rule Italy. They were both honest people devoted to duty and they would have done a great deal to improve the lives of the Italians.